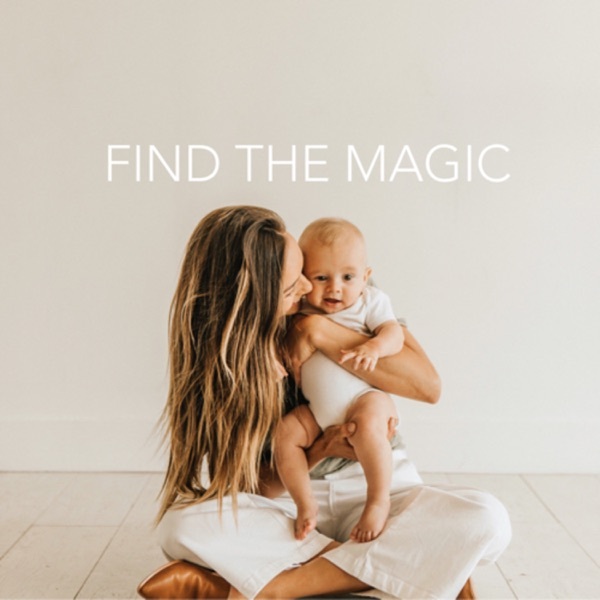 Find The Magic | Listen Free on Castbox. I was wondering if you had any advice on leaving children with a nanny or babysitter? do you worry about them following your same parenting guidelines or not so much? I am loving this podcast!! I don't know if you guys can see this comment but thanks so much for producing such valuable and usable content! I am not a mother yet but I love hearing the tangible ideas and advice to raise healthy happy kids, as well as be present and loved as a family unit.